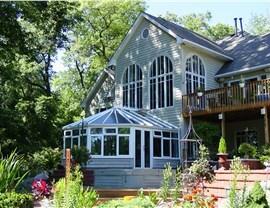 Among the most elegant of designs, the Victorian conservatory is derivative of an architectural style that was heavily used by European nobility. 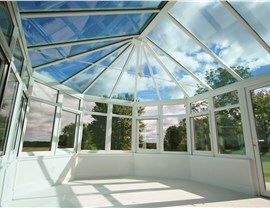 With its octagonal structure, it creates more space and blends seamlessly into any home; older or more contemporary. 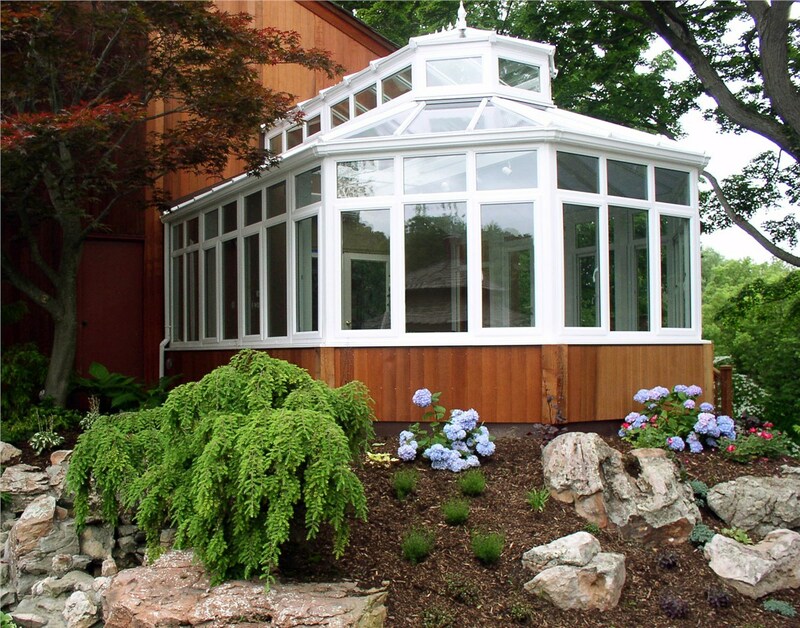 Featuring a pitched roof, bay front and sleek design, the Victorian conservatories at Perrysburg Patio & Sunroom are stylish and built to last. For your project, our talented experts will work with you every step of the way. We emphasize customization in all builds, so don’t hesitate to come to use with your most unique requests. Do you want wood windows instead of vinyl? Not a problem. 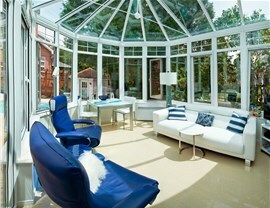 How about French doors instead of sliding? We will install them for you with ease. 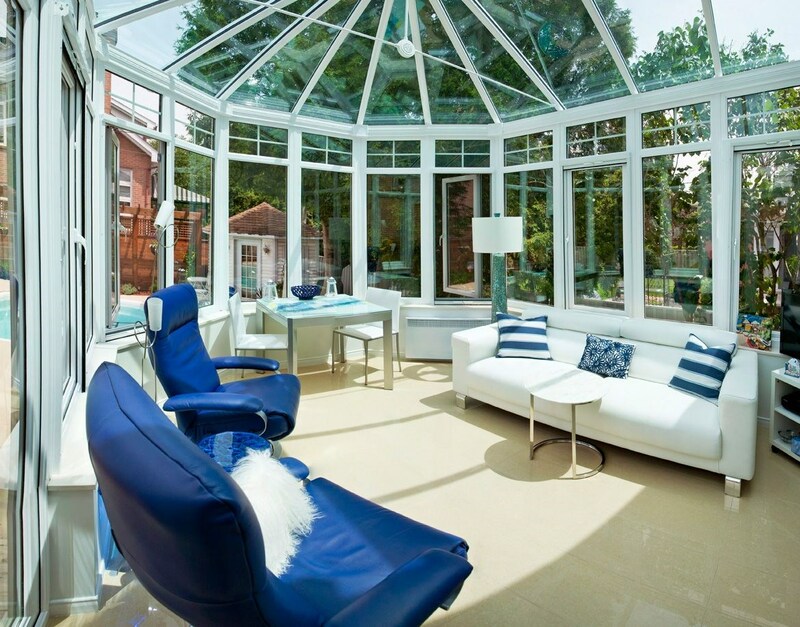 Each professional on our staff has years of experience in the industry and has worked on hundreds of Victorian conservatories, so they will be able to craft you a solution that meets your needs. Regardless of what you choose, rest assured that your project is in the right hands. 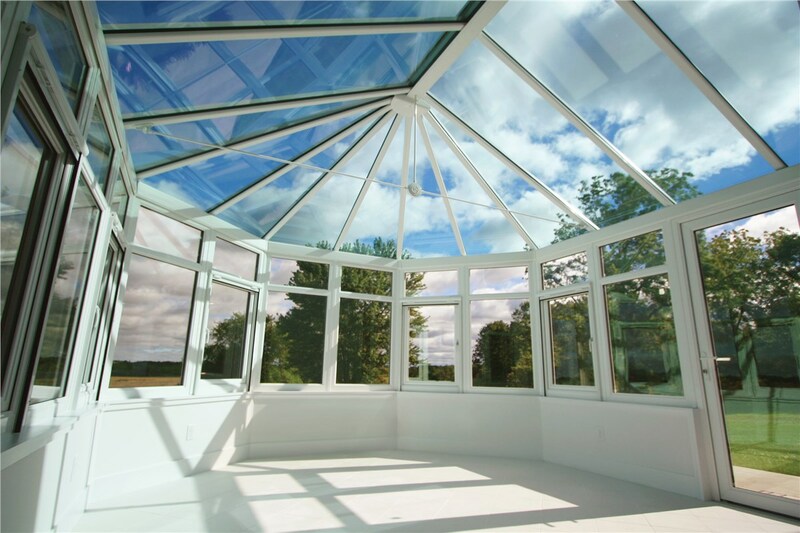 As a Living Space Sunrooms dealer, we put the best materials in the industry in the capable hands of well-trained designers. 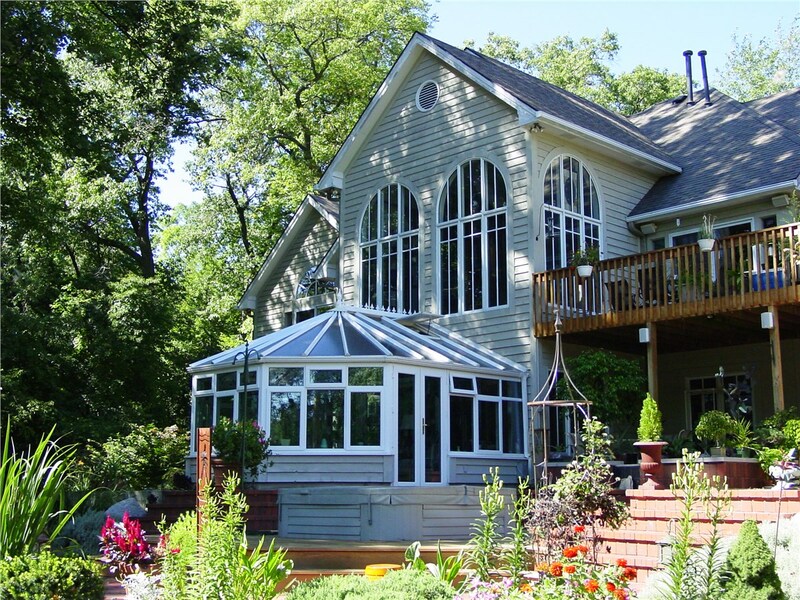 With this combination of talent and quality products, they’ll craft you a home addition that is as beautiful as it is durable. 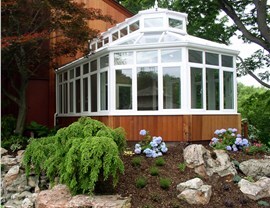 Contact Perrysburg Patio & Sunroom to learn more about our capabilities as Victorian conservatory designers. Call us to speak with one of our helpful consultants or fill out our online form to schedule a free consultation today!